We love to have your gently used book donations. Without them, we would not be able to hold our Monthly First Saturday Used Book Sales, the proceeds of which are donated to the San Carlos Branch Library to purchase new books, equipment, and programs. With your donations and the 3000 hours annually donated by our volunteers, we are able to donate approximately $23,000.00 annually to our branch library. Because of your generous donations, we are able to monthly, offer between 50% and 60% new titles to our customers. So keep those donations coming. If they have been stored in a garage, attic, or storage facility for some time, they may be covered in dirt, mold, insects, spiders, or other pest residue. We cannot sell dirty books—please discard them. If the pages and covers are coming out and off of your books, or if they are soiled with food and drink, they will not sell. Please dispose of them. 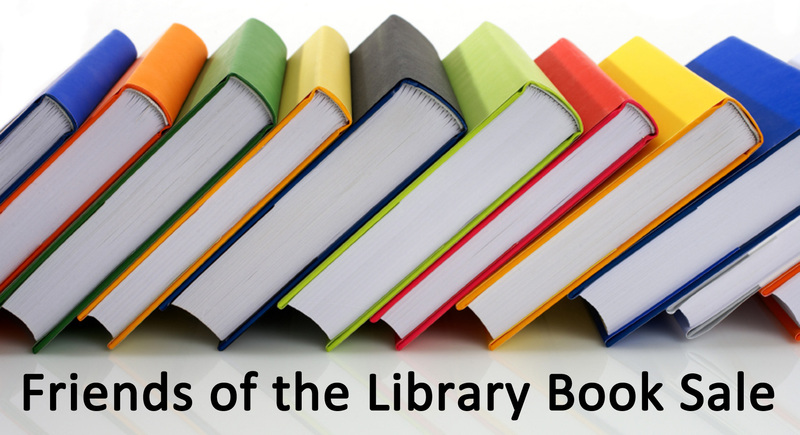 Make sure you have not included library books or books you want to keep. It’s really difficult to find them again amongst the many. 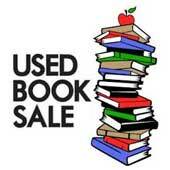 If possible, drop off your donated books at least 3 days before a sale date. Our Monthly Used Book Sales are held the First Saturday of every month. Exceptions may occur if a Holiday Library closure occurs on that weekend, then it may be rescheduled. The website and library calendar will keep you updated. Try to bring your donated books to the library when it is open. There are labeled donation carts located inside the library’s north/west entrance on which you can place your donated materials. If this doesn’t work for you, please place your labeled, bagged or boxed donations on the cement bench outside the north/west entrance. Take Care: Do not use the outside book returns for donated books. It produces more work for our librarians and delays their sorting for the next book sale. Click on Book Donation Guidelines to download and print this article. 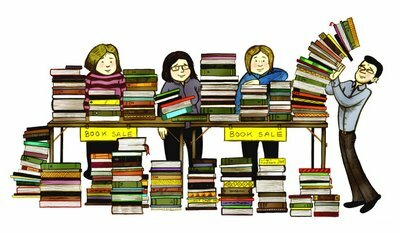 The San Carlos Friends of the Library is indebted to the wonderful community members who donate their gently used books, the book sale volunteers and patrons.